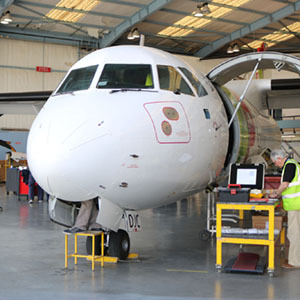 AEROMEC provides aircraft line and base maintenance services, ensuring the highest technical dispatch reliability and standards in accordance with the aircraft maintenance OEM manuals and Customers’ requirements. 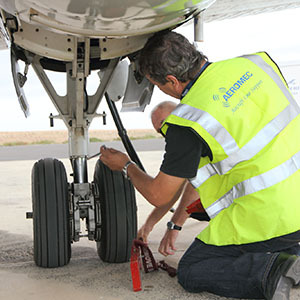 At its facilities in Lisbon and Oporto airports, AEROMEC has EASA Part 145 line maintenance approved stations. 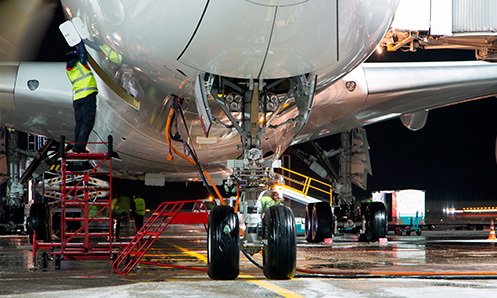 Integrated in OMNI Aviation Group, AEROMEC really understands the operational requirements, providing a well-coordinated response to aircraft on ground (AOG) situations.